"**Offer valid until 21st December 2017 at participating dealers only and subject to vehicle availability. Finance provided by Nissan Finance, PO Box 495, Watford, WD17 1BR. Subject to status. Guarantees and indemnities may be required. You must be at least 18 and a UK resident (excluding the Channel Islands). Terms and conditions apply, please visit http://media.nissan.eu/content/dam/services/gb/brochure/full-terms-and-conditions.pdf or your local dealer for full details. 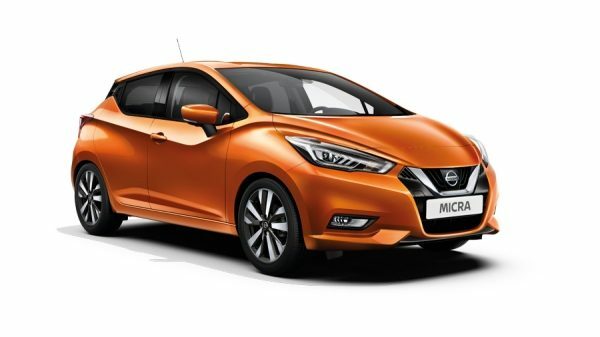 *NISSAN DEPOSIT CONTRIBUTION OF £1400 IS ONLY AVAILABLE WHEN TAKEN ON 2.99% APR PCP NISSAN FINANCE PRODUCT AND IS NOT AVAILABLE ON VISIA AND VISIA+ GRADES. Offer based on 8,000 miles pa, excess mileage 8p per mile. Offers not available in conjunction with any schemes or other offers. Vehicle price includes first registration fee and 12 months’ road fund licence. "